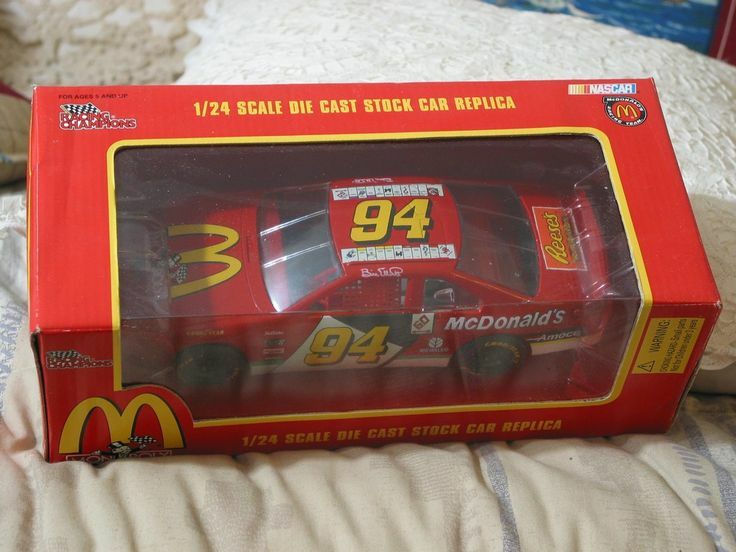 All Bill Elliott Special Paint Scheme Listings Are Posted Here. 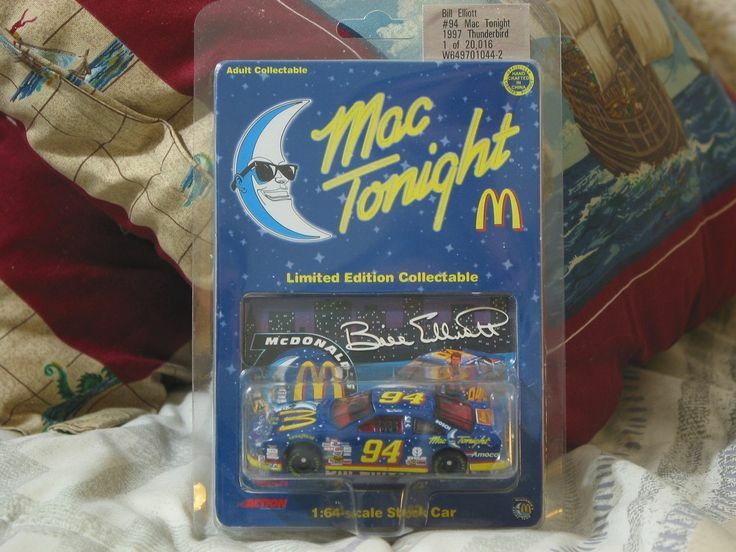 *CAR THEME: McDonalds "Mac Tonight"
*CONDITION: Unused in factory issued condition and in its original packaging. Box has some dings, knicks, scratches, marks and wear from storage. Car has never been out of the box.